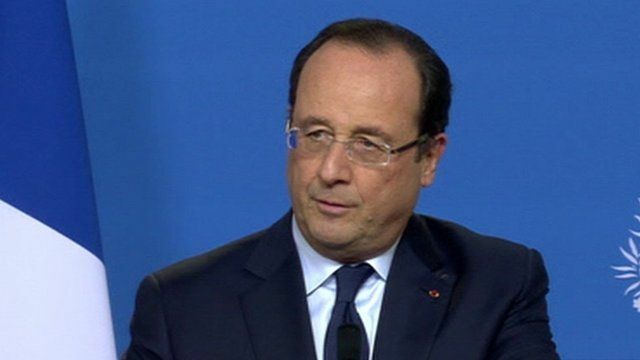 Hollande outlines anti-spying plan Jump to media player French President François Hollande has spoken about a new initiative which aims to "put an end to monitoring mechanisms that are not controlled" following allegations about US spying. 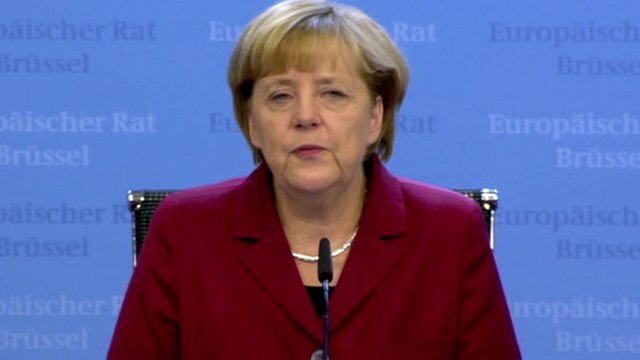 Merkel: 'Seeds of mistrust sown' Jump to media player France and Germany have called for talks with the United States by the end of the year to try to resolve a dispute over US spying. French President François Hollande has spoken about a new initiative which aims to "put an end to monitoring mechanisms that are not controlled" following allegations about US spying.